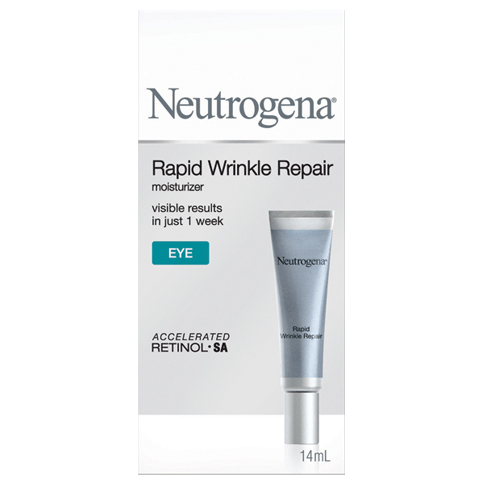 Effectively reduce the appearance of stubborn fine lines and deep wrinkles with this super concentrated, intensely nourishing Retinol SA oil for visible results in just 1 week. This powerful overnight treatment works throughout the night to intensely nourish and replenish dry skin for radiant, younger-looking skin. Exclusive sustained action works to continuously renew the look of skin throughout the night, helping to smooth wrinkles fast. 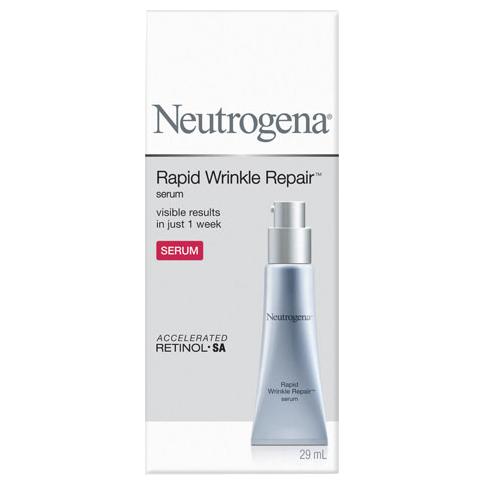 Retinol SA is a form of Vitamin A and the formula is scientifically proven to help diminish the look of deep wrinkles. Every morning and evening, apply 4-5 drops onto the palm of hand. Use fingertips to gently massage onto face in a circular motion. 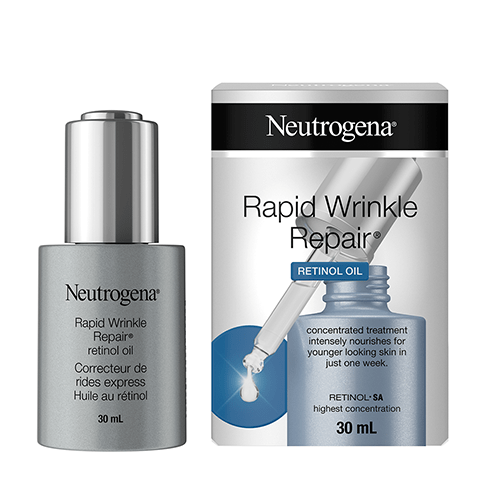 Use after cleansing and before RAPID WRINKLE REPAIR® Regenerating Cream for best results. Important: You may experience mild redness, a warm, tingling sensation or flaking (skin exfoliation.) These are normal, temporary indications that the formula is working. If effects persist or cause discomfort, limit use to once every other day until your skin adjusts, then revert to daily use. I bought this to help with wrinkles around my lips, only in day 2 and notice much visible difference already. Very happy with this purchase. I worked in the cosmetic industry for almost 25 years. I got spoiled with the higher end company's freebies. I've been out of the industry for 9 years now, trying this and that, and settled on Elizabeth Arden products that I buy only when on sale online as I am now on a very fixed income. I've been using the Ceramide capsules but they are mega oily and truth be told, I wasn't seeing results on my forehead crinkles and the lines between my eyes. Since I purchased this Rapid Repair Retinol Oil, I get faster absorption with way less oily feel and, my crinkles and lines are less visible! I think I will budget for the day and night cream next if they are as effective as this product! Im using this product for 3 weeks now, I would say its good but not really good or I expect too much on this product. 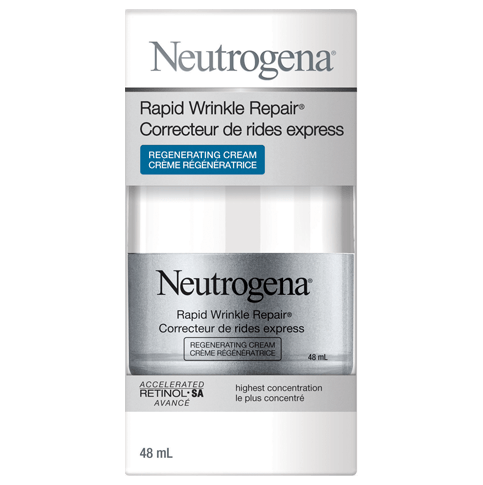 Wrinkle eraser? Nah..i dont see changes of it. It moisturize my skin though and smells good. Iys good for one bottle to consume. So sorry to hear you didn't see results, Reg! We'd love to learn more and see if there's anything we can do to help. Give us a call at 1-888-663-8876, we're here from 9AM to 5:30PM ET Monday through Friday. Looking forward to your call! We're so sorry to hear that you didn't get the results you were expecting and we'd like to see how we can help. Please give us a call at 1-888-663-8876, Monday - Friday from 9 AM to 5:30 PM ET. We hope to chat soon!